There are artists of all kinds at the State Fair, from butter carvers to glass makers. 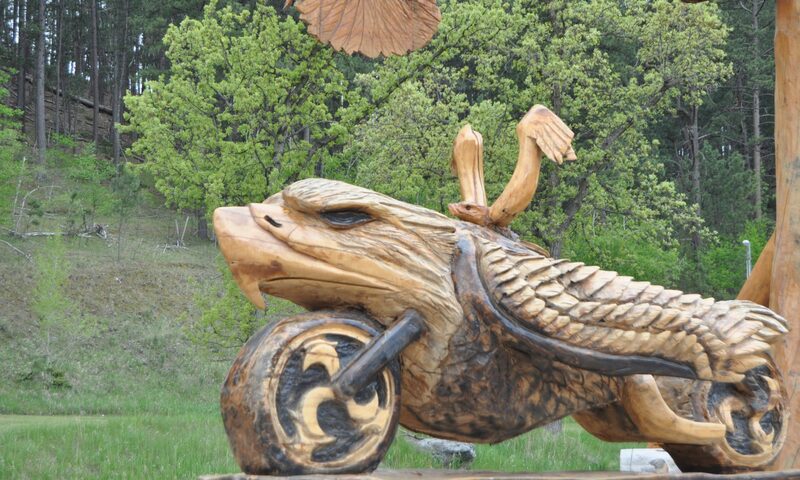 And some – the Dahl brothers — carve wood sculptures with chainsaws. The Minnesota brothers, who are both artists and showmen, have spent almost a decade learning their craft. And their skills draw crowds up on the fairground’s Machinery Hill. To see their skills in action, watch the video above, which shows the brothers carving various animals, including a massive buffalo. Originally published by Minnesota CBS Local.